Race these cars with the help of hot air. Blow up the balloon & watch them fly across the floor. 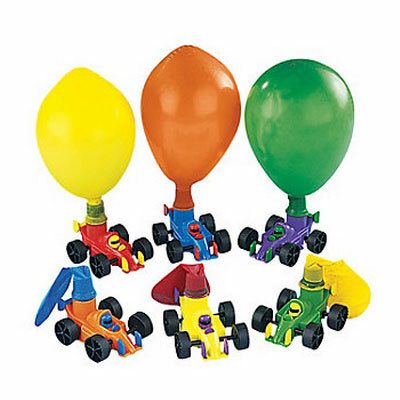 Each package contains 6 balloon race cars.